Xcel Land Surveying is prepared to meet the needs of all of our clients, so feel free to contact us via email or by phone. 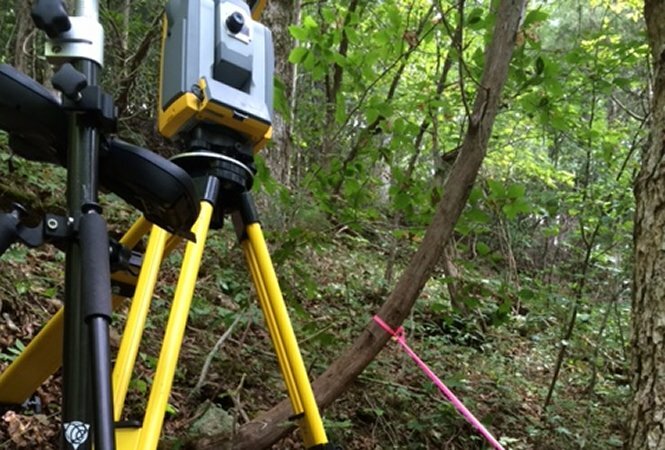 When it comes to land planning and surveying services, Xcel Land Surveying has the experience you need. 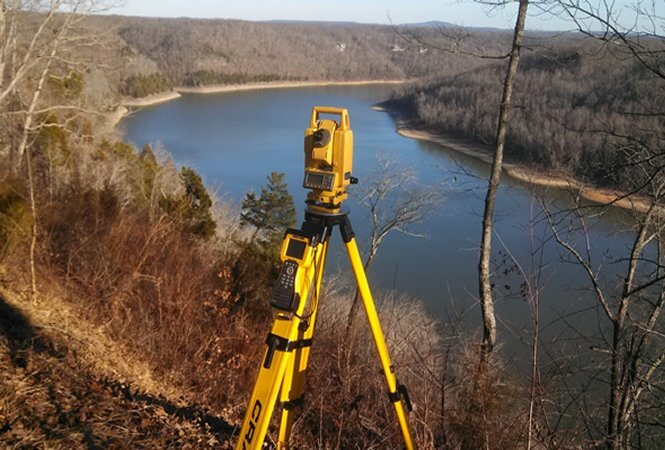 We offer a variety of surveying services, including Elevation, Boundary, Topographic, ALTA/ACSM (NSPS) Land Title Surveys and more. We are based in Dickson, Tennessee, and hold professional licensure in Tennessee and Kentucky. We are pleased to offer our services in these areas. 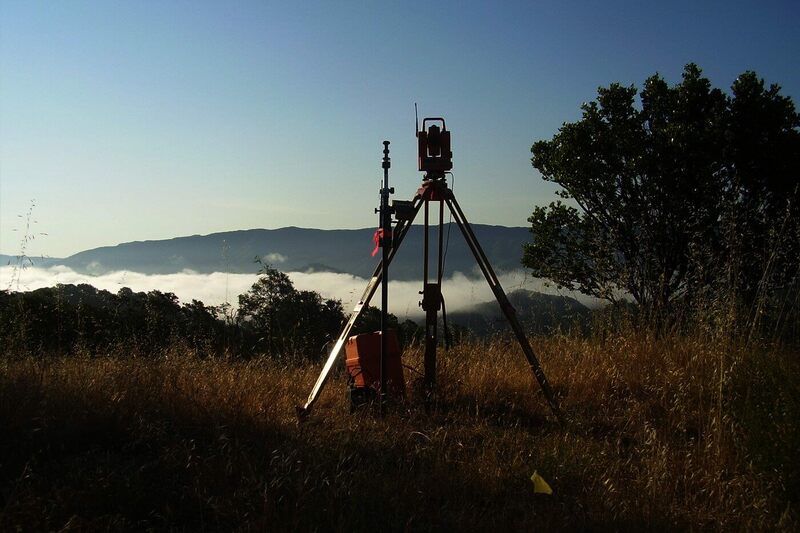 Founded in 2010, Xcel Land Surveying provides a full range of surveying services, with the use of the latest technologies in surveying equipment and methods. We pride ourselves on offering accurate and timely surveying services with a goal of client retention through superior client satisfaction. Used to certify building elevations if the building is located in a special flood hazard area. Determine property lines and define true property corners of a parcel of land described in a deed. Map topography together with natural and artificial features such as streams, lakes, buiildings, highways, etc. Survey guarantees to meet requirements as detailed by the American Land Title Assoc., National Society of Professional Surveyors and the American Congress on Surveying and Mapping. Xcel Land Surveying is committed to providing a personal and professional service to each of our clients. 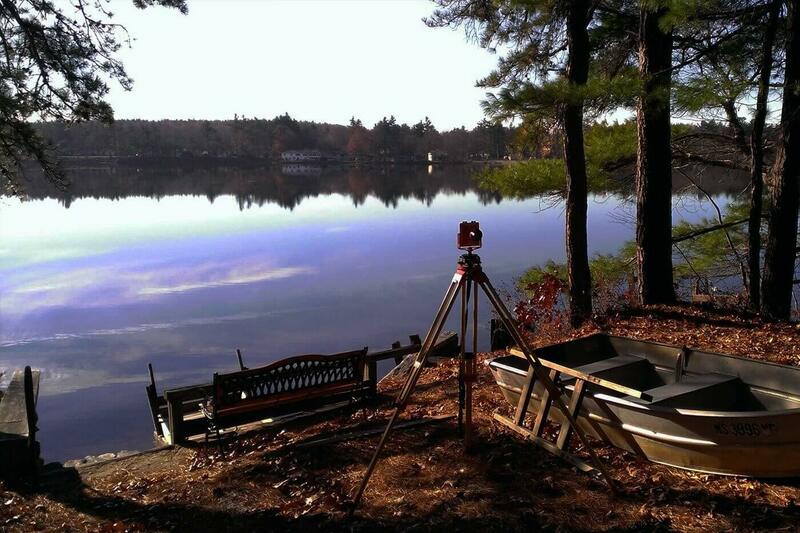 For years Xcel Land Surveying has offered reliable, professional land surveying that you can depend on. We look forward to hearing from you for all of your surveying needs. Call us today at (615) 412-9235.